Have you ever sat down with a pitch shift pedal only to be disappointed when your E major chord turned into garbled nonsense? 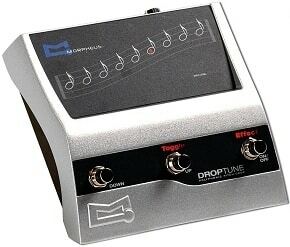 Traditional pitch shift pedals can only process one string at a time, but with the Morpheus DropTune, real polyphonic drop tuning exists in a squash of a pedal. 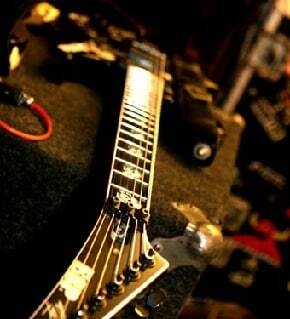 Being in tune is good, right? 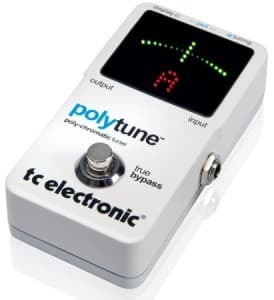 Personally, I am a tune-it-or-die type of person and can be very critical of electronic tuners that don’t deliver all that they promise. 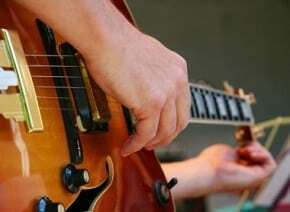 Most of us use tuners that operate in the normal way: pluck a string, tune to pitch, move to the next one and repeat. Well, Pilgrim, that is all about to change. The new T.C. 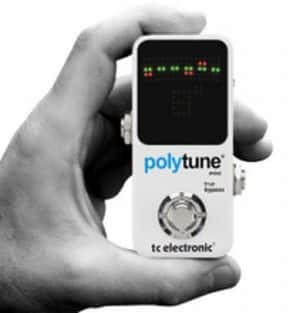 Electronic Polytune ($149.00 retail) promises to change the guitar and bass tuning game forever with its ability to read multiple strings at the same time. You heard me right: strum all six strings at once and the Polytune reads them all and tells you which and in tune and which are out. Of course, it also tunes in the traditional way, too. 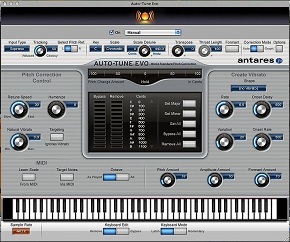 It offers users a choice of needle or stream metering, true bypass when not in use, silent tuning, a 9-volt output to power other pedals, and a USB port for downloading future updates.